Complex and multi-layered, Apron Strings, the first novel in the series, is a deftly written and compelling read from beginning to end and is both up-lifting and tragic. Mary Morony creates word portraits of her characters and crafts her stories masterfully. Apron Strings is a powerful, touching and funny novel in the vein of To Kill A Mockingbird, Fried Green Tomatoes and The Help. A story of love and bigotry, family and the people who love us, author Mary Morony shares a story based on her own Southern childhood and the lives of the people around her. 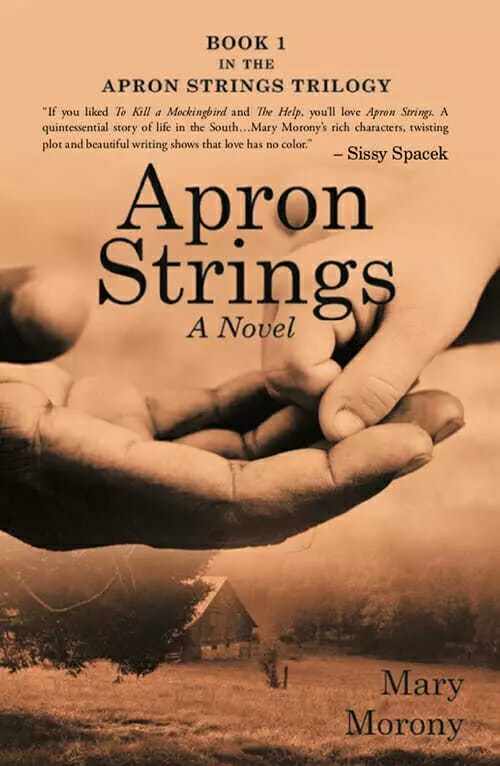 Apron Strings is set in the Charlottesville in the 1950’s during a turbulent time where racism and love collide and huge gaps exist in the lives of everyone involved. More than just a story about racism, this is also a story about substance abuse and the abuse of people and power to try to fill the holes left in lives by hate and anger. 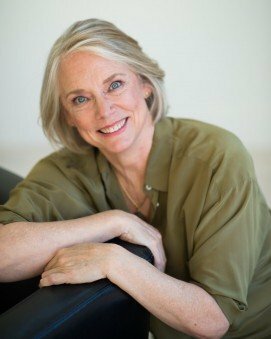 Author Mary Morony delivers a tour de force of honest characters, lively humor, and painful tragedy. She writes her novels in a candid voice, refusing to sugarcoat the overt racism and making it clear that a small family in Virginia won’t change the bullheaded beliefs of others. She brings Southern charm, irreverence, and wit to bear on subjects as vast as racism and as personal as alcoholism.